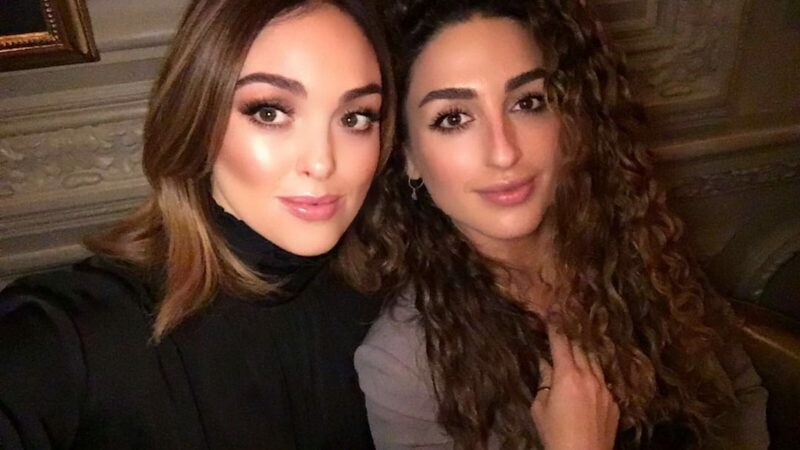 My dear friend and makeup artist Nikki Wolff knows a thing or two about creating that glowy skin we all covet (check out her insta, it’s full of inspo @nikki_makeup) and it doesn’t actually take as many steps as you think. As with most things, less is better and that is fully my philosophy for makeup. 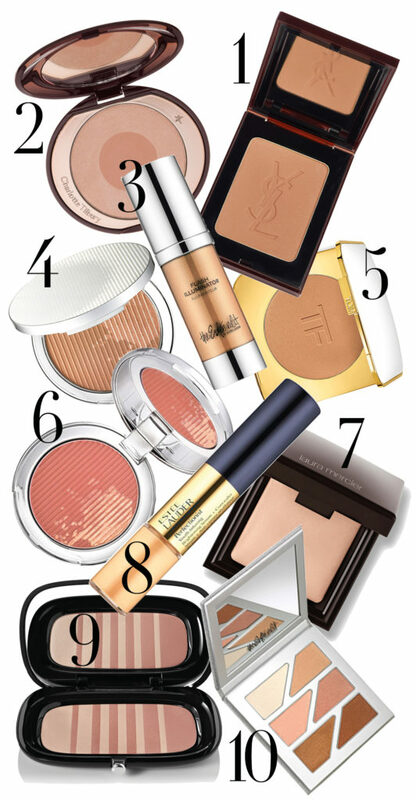 I like the radiance to come from the skin and just enhancing it with a few key products: Bronzer, Blush and Highlighter. Check out Nikki’s step by step masterclass and my pick of my fave glow-givers.